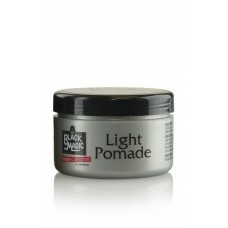 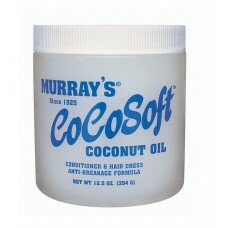 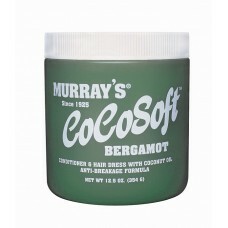 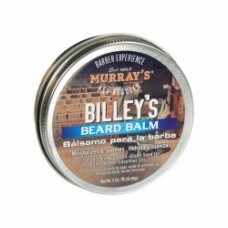 Murrays Pomade: Quality hair care products since 1925. 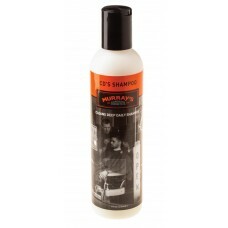 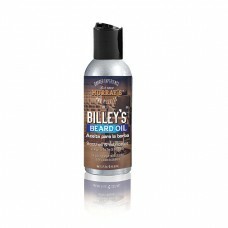 Stay dry and comfortable with Murray's Barber's Talc. 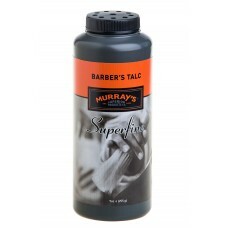 Our Superfine powder is great for all over you..
Cools the face and softens the skin..
For Styling For short and wavy hair styles as well as natural well-groomed hair styles. 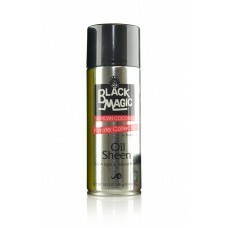 Special con..
For Styling and Finish A pure protein enriched hair spray, possessing an oil base, designed to give..
CD'S SHAMPOO gently cleans and clarifies hair, while safely removing most product residue. 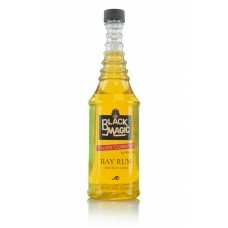 8 fl oz b..
© 2019 Murrays Worldwide Inc.